Home is where your makeup stash is !! 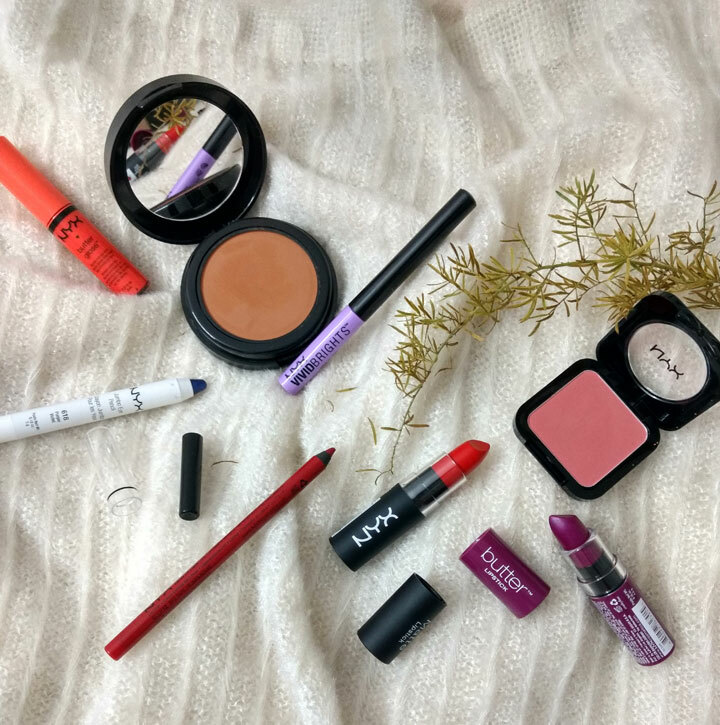 That was the feeling when NYX Cosmetics India sent us some make up to play with. 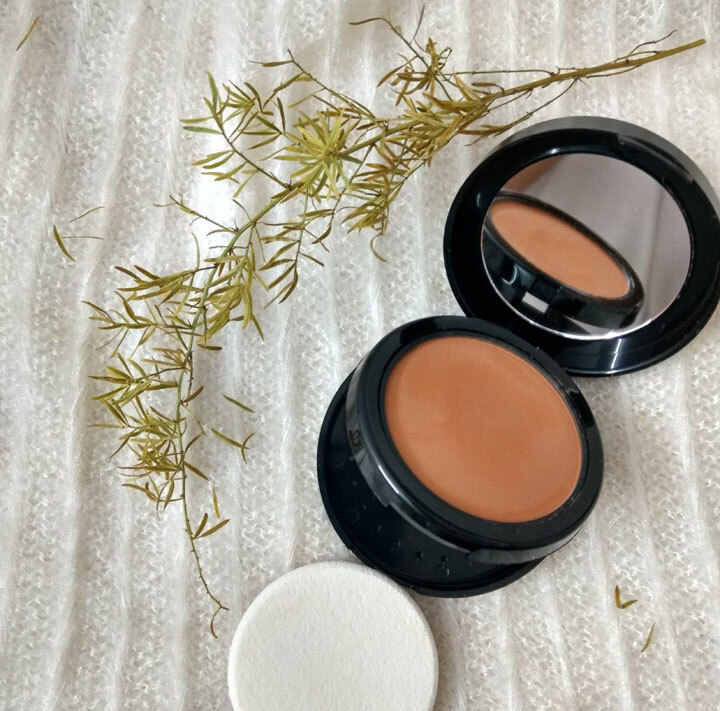 It is a weightless pressed powder that offers buildable coverage and can be applied dry or wet. 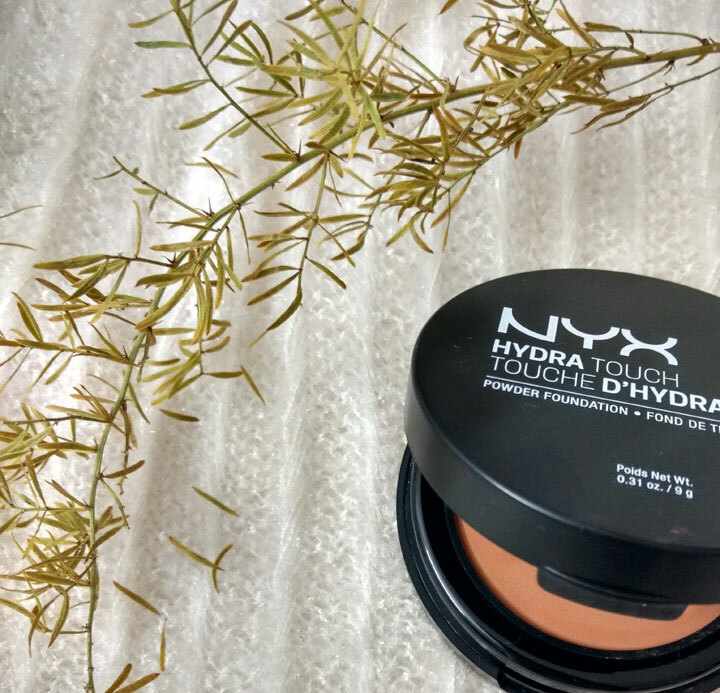 Having heard quite a lot about this product, I was super excited to try it out but sadly I received the powder in the shade “Caramel” which was too dark for my skin tone. I can still vouch for the silkiness of its texture. Since my makeup Junkie heart couldn’t just leave this product aside, I used mine as a bronzer for a couple of days and actually loved the results. 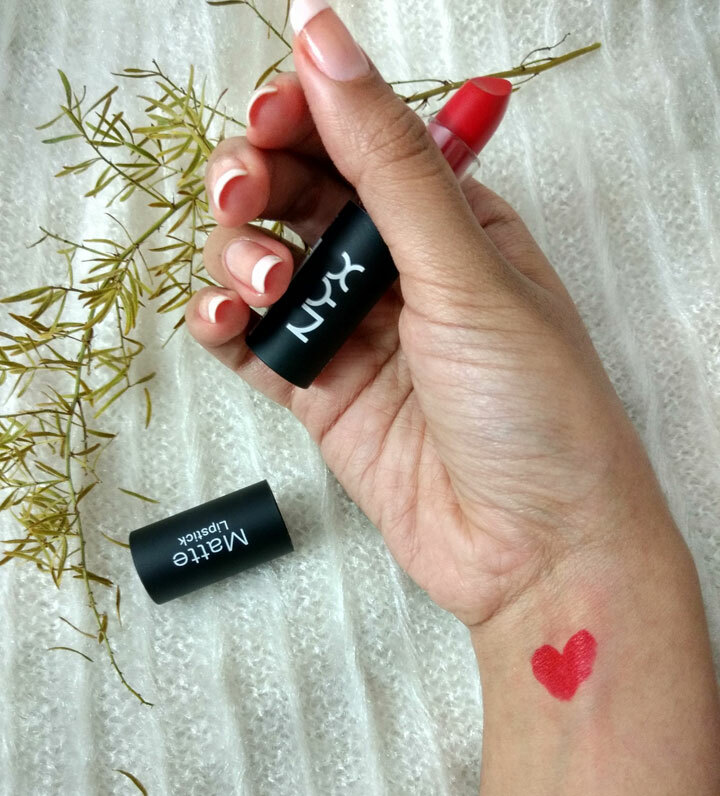 It has a matte finish and I am quite excited about the Nyx India launch so that I can buy this product in my right shade (which will most likely be “Ivory” or “Natural” for me). The foundation comes in 15 different shades so you’ll definitely find your true match with this one. Can I just begin by saying that the packaging for this one is so adorable that I just stared at it for 10 minutes before actually trying it on. 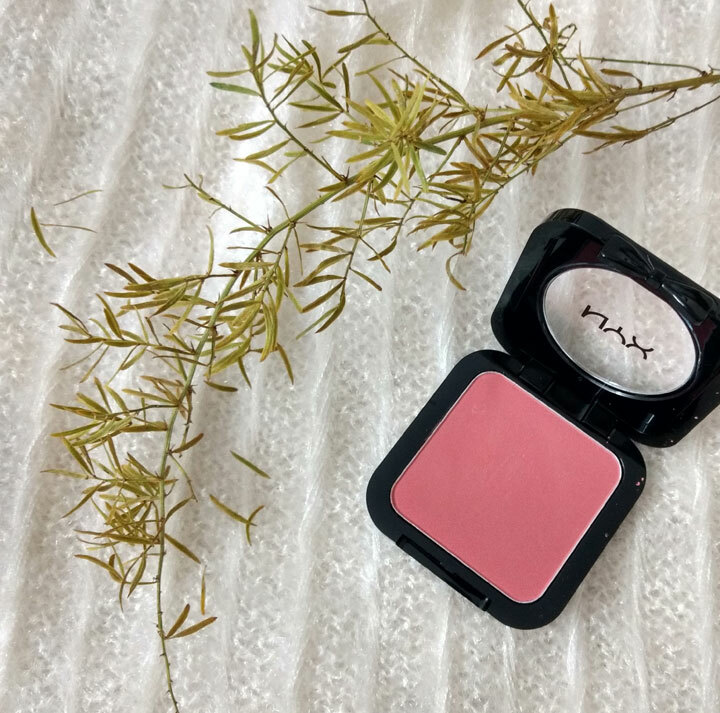 If you want a pigmented blush, this blush should be your absolute go-to. A super light hand is required during application or you can easily overdo things (YES! That’s how pigmented it is). It applies easily, blends well, and has a smooth finish. The blush is super long lasting as well. With 22 shades in total, there is definitely a shade for everyone. I tried the one called “Hunk” and actually quite liked the pigment. 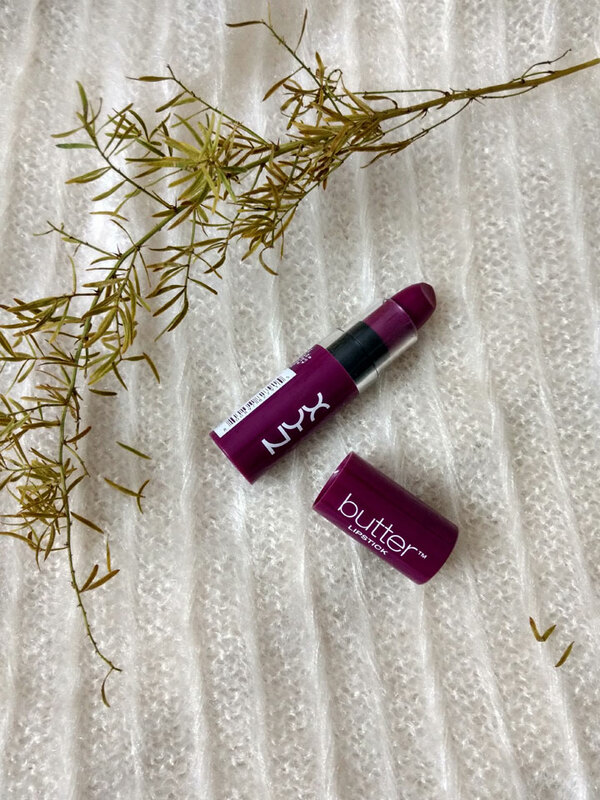 It looks dark in the tube but it goes on sheer and you can build it up to this beautiful purple shade. 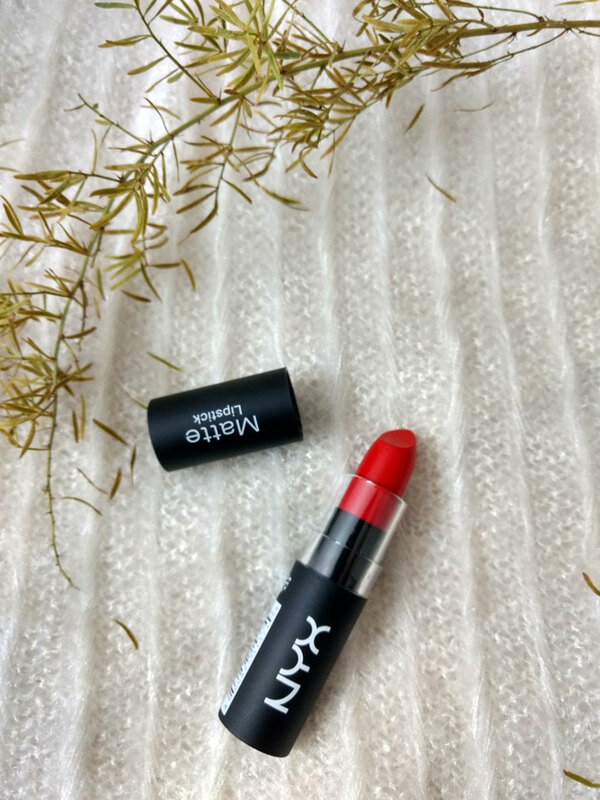 True to its name, the lipstick was super buttery and smooth. 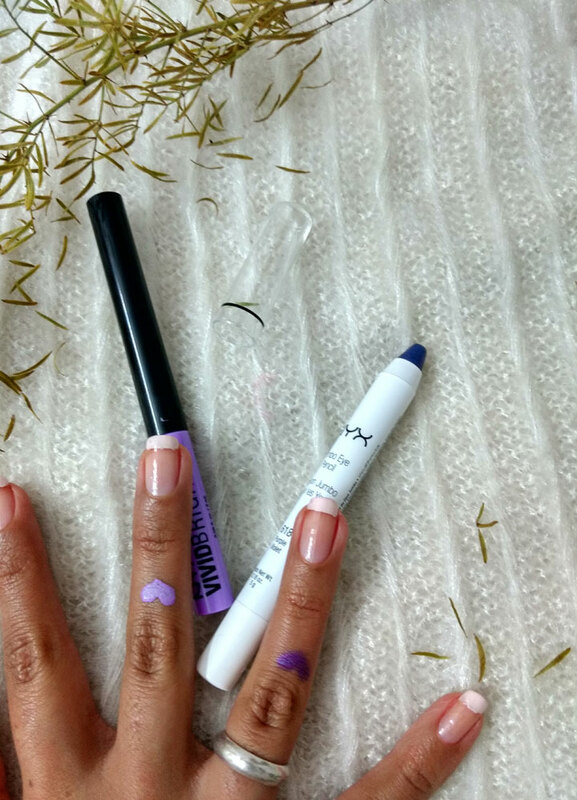 Overall, the lipstick is light, moist and pigmented! This lipstick is 99% matte and 1% sheen which in my view is the perfect matte because your lips don’t look dried up. I am not sure if its just me but the lipstick smells of peppermint- YES!!! PEPPERMINT! Even though the lipstick transfers a little, it still stays put through the day. I had to reapply it once during the day which I didn’t quite mind. 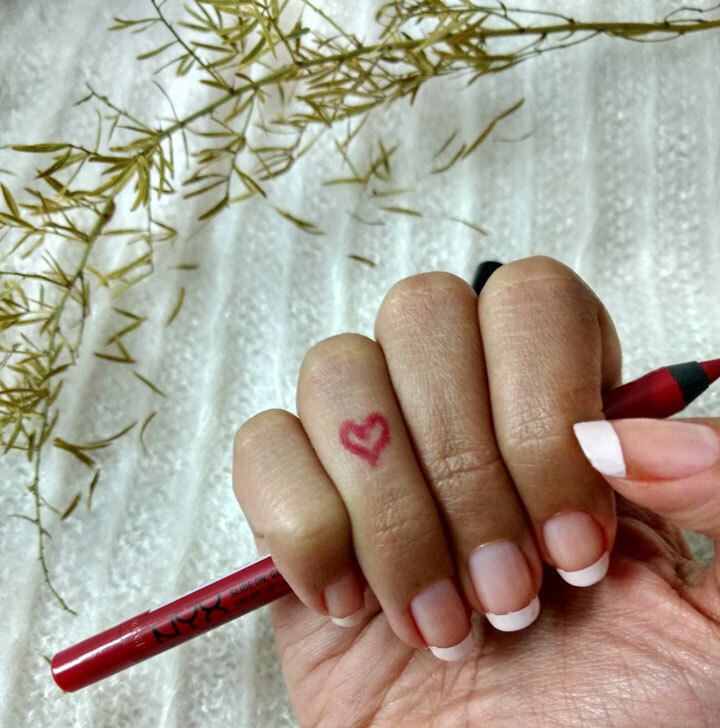 It is a waterproof, transfer proof lip liner which is perfectly matte. 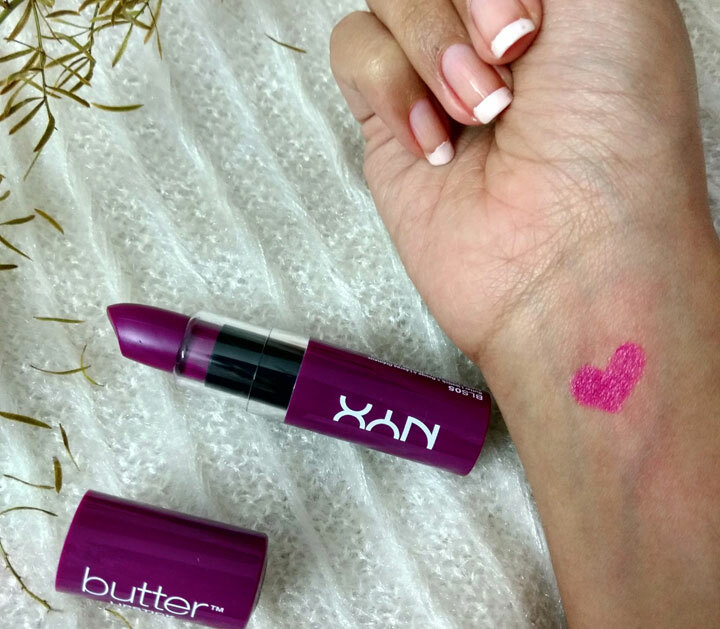 It glides on well and pairs well with the Nyx Matte lipstick. (which I don’t exactly like doing). Just one swipe deposits a fine amount of colour, and if you are looking to wear it on its own, you can just fill in your lips. It has enough colour pay-off to hide any lip discoloration. No budging, no moving, no smearing, no feathering or fading!! I don’t think there has been one internet beauty person who hasn’t raved about these. 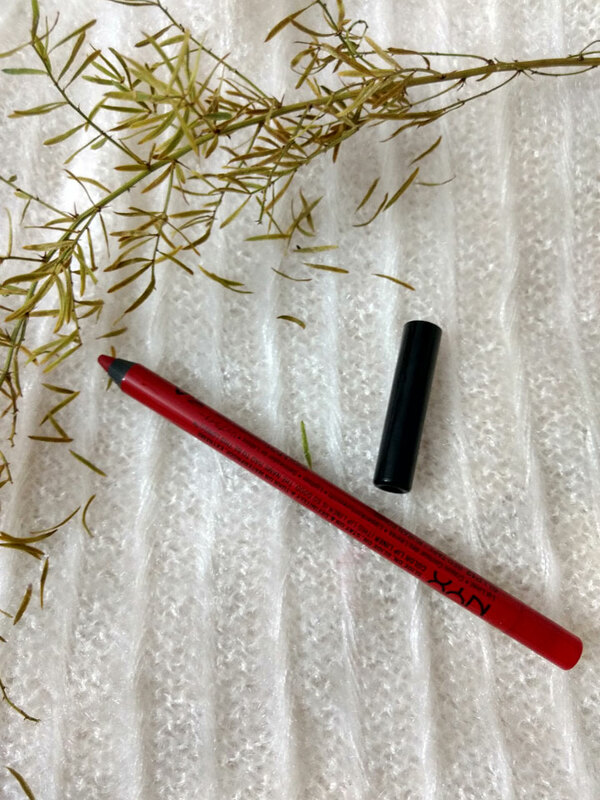 These Jumbo pencils can be used for lining as well as shadows and are extremely easy to apply. I loved the consistency- its so creamy. It blended perfectly when I used it as an eyeshadow. Since it comes in a variety of colours, you can buy a few and mix them up together to create multiple looks. 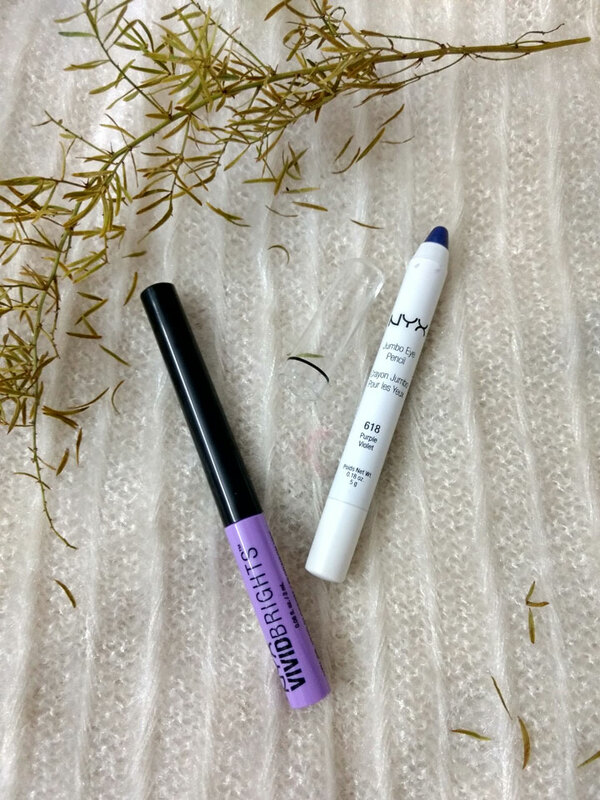 The pencil in the shade “Milky” can also be used as a highlighter or a base for your eyeshadow to make it pop. 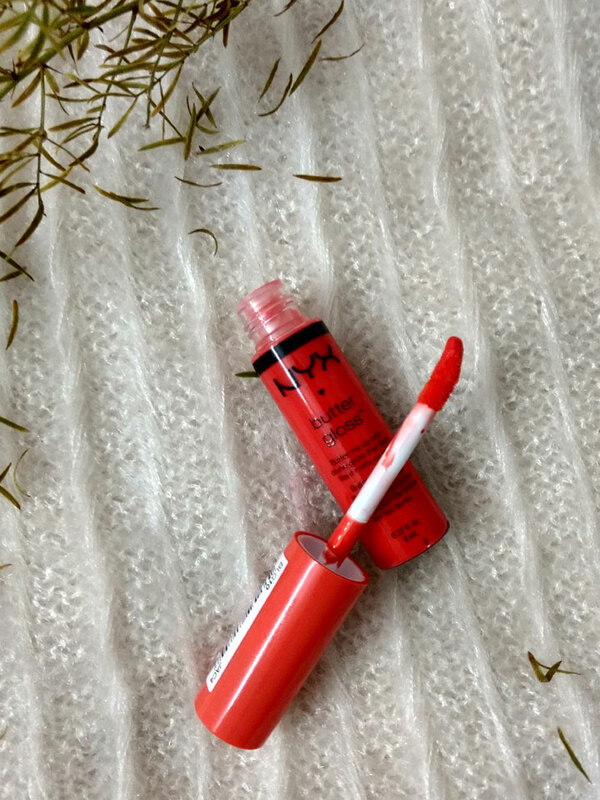 This gloss is creamy, pigmented and it smells divine! Personally, that’s mostly what I look for in a gloss. It lasts a few hours and has a beautiful sheen. 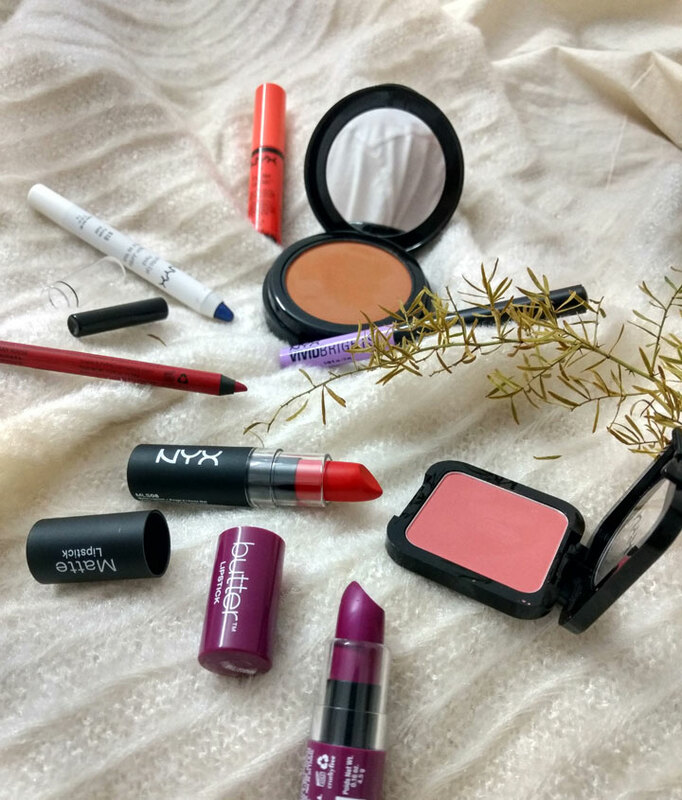 They are perfect whether you wear them on their own or layered over your favourite lipsticks. I tried the shade “Cherry Cheese Cake” which is an orange shade- resembling “Morange” by MAC. It is a beautiful summery shade. I hope you all are as excited as I am about NYX coming to India and have all your wish lists ready.